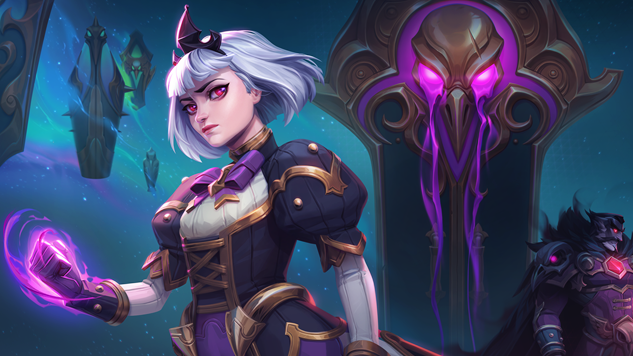 In an announcement on the Blizzard website, J. Allen Brack and Ray Gresko, the president of Blizzard Entertainment and Blizzard’s chief development officer, respectively, have announced that the development team of Heroes of the Storm is shrinking in size. Additionally, the entire e-sports program for the franchise has been canceled. Heroes of the Storm is a MOBA (multiplayer online battle arena) game available to play on PC and Mac.